We adapt to yours requeriments, with our high qualified team, providing inmediate, real and eficient solutions. 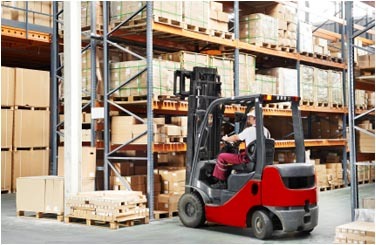 We work as your Logistics Department in order to you can focus yours efforts to your company. - Oil, Tannings, Cannery, Nuts, General industry, Plastics, Wines, textile, footwear, etc.